We provide management, staffing and services in many partnering organizations. We are committed to providing focused, quality services and hold our programs to the highest standards. 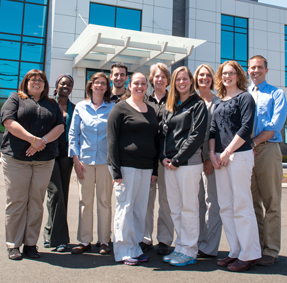 The Hartford HealthCare Rehabilitation Network has received a variety of achievements. 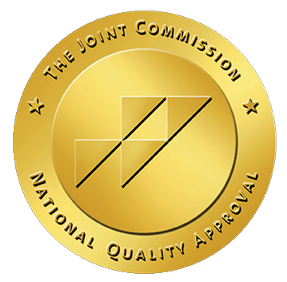 To be the premier rehabilitation provider in Connecticut. 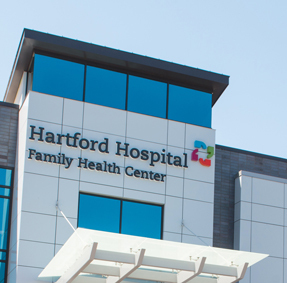 Choosing to partner with the Hartford HealthCare Rehabilitation Network means your organization will enjoy the of the benefits of our network of esteemed rehabilitation facilities; our knowledge, exceptional staff, and resources. Hartford HealthCare Rehabilitation Network partners with Hospitals, School Systems, Skilled Nursing Facilities, Private Practices, Rehab Agencies and other businesses to deliver exceptional rehabilitation services in the most cost effective manner. View a list of consultation and management services we offer throughout Connecticut and beyond. Get in touch with our questions about managed services at your rehabilitation center.